Join us in Las Vegas on November 13th for a full-day immersive Generative design experience at Autodesk University 2018. 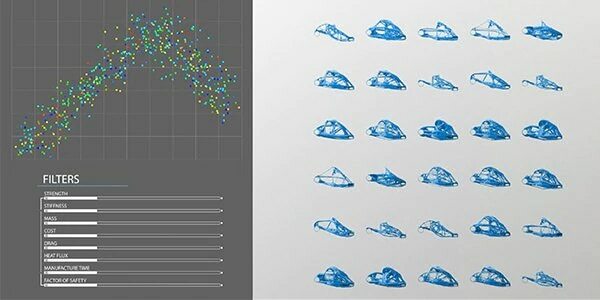 Generative design is out of the lab and being used in the field. Learn how the world's most innovative companies are using this technology today. 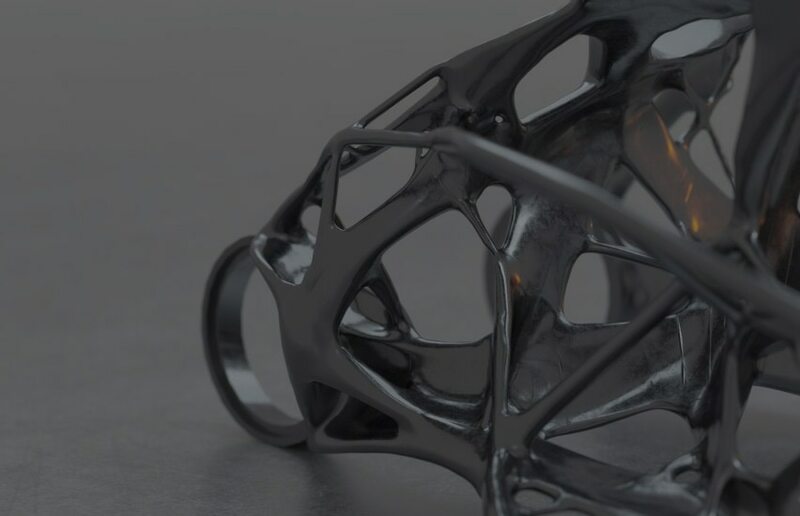 From light-weighting components to parts consolidation, Autodesk generative design is being used by companies shaping the future of the automotive industry. 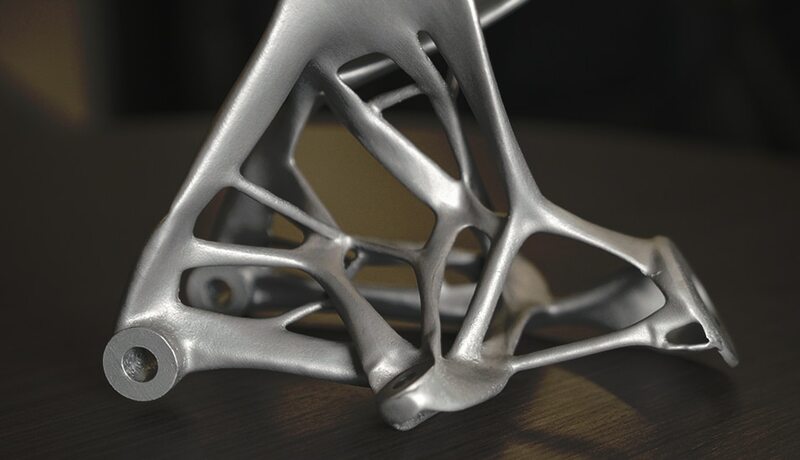 With design and manufacturing goals around weight reduction, environmental impact, and safety, the aerospace industry is adopting generative design to explore new design options and improve performance. 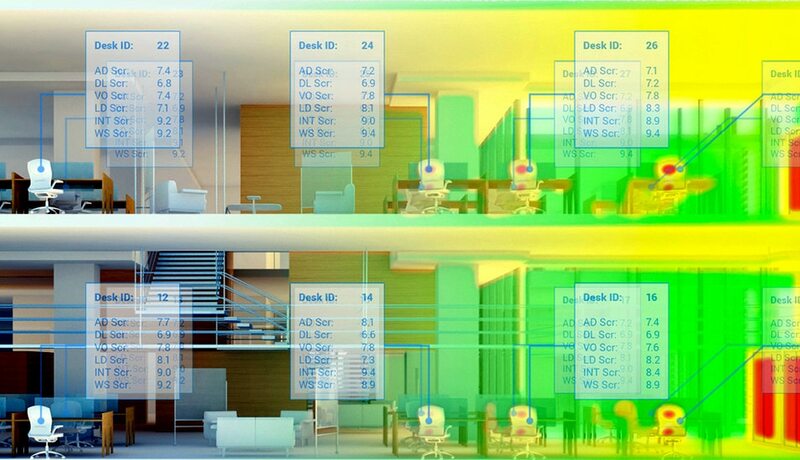 The ability to simultaneously generate multiple CAD-ready, process-aware solutions to a design problem has a positive impact on innovation and productivity. 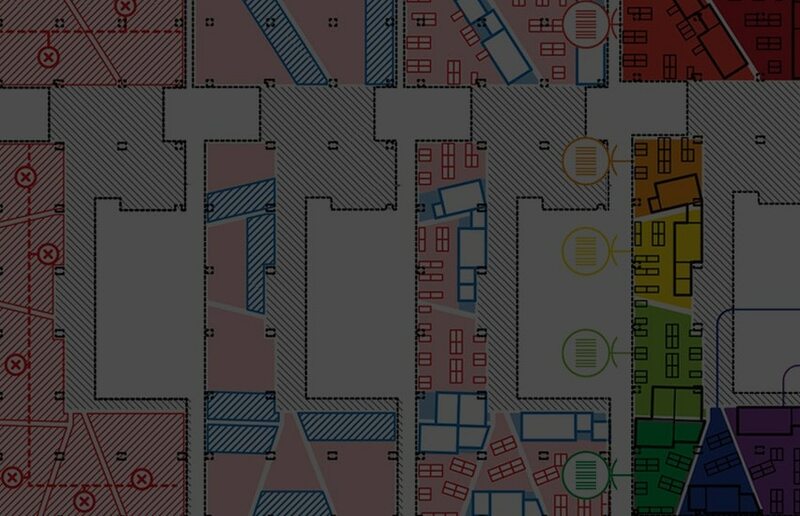 As demonstrated with the layout and design of the Autodesk Toronto office, generative design technology can help you explore solutions for goals and constraints outside of manufacturing. 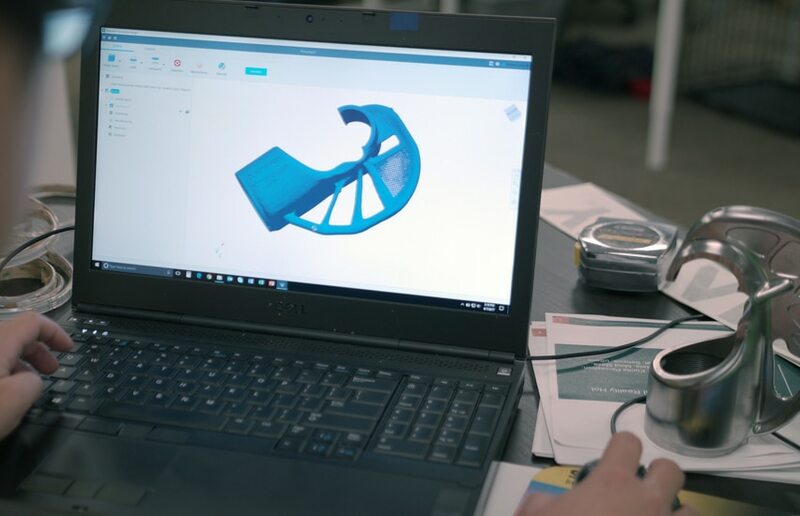 Manufacturers of specialty tools and equipment are proving that Autodesk generative design can help them break innovation barriers. Industrial building products suppliers are proving complex assemblies can be simplified with the help of generative design and additive manufacturing. This team of experts is dedicated to sharing their knowledge and hands-on experience with generative design technology. If you’d like to book an expert to speak at an event, drop us a line at generative.design.experts@autodesk.com for consideration. Andreas Bastian is a designer, engineer, and artist who develops and applies cutting-edge 3D printing technologies. 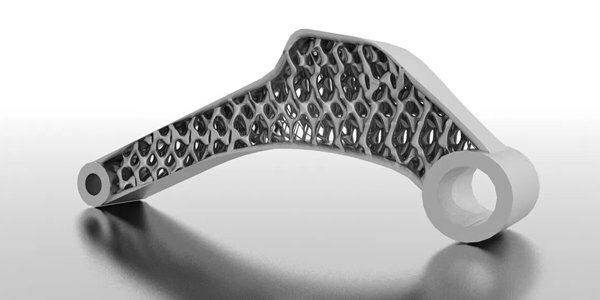 As principal research scientist at Autodesk, he studies both novel and established additive manufacturing technologies and their role in the near future. He has conducted research in fused deposition modeling (FDM) technology and developed low-cost selective laser sintering technology (SLS), as well as developed an un-bounded 3D printing system with applications in digital textile fabrication. Cohee is an expert on the application of design & manufacturing technology. Based at Autodesk headquarters in San Francisco, he leads a global team of evangelists supporting the convergence of design and manufacturing. When he’s not speaking at events, or producing videos for his YouTube channel, he’s posting on Twitter @robcohee. Just be warned, he goes a little crazy on College Football Saturdays. 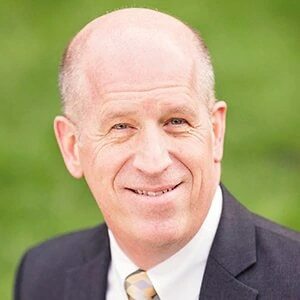 At Autodesk, Dr. Yancey defines the business and industry strategy for manufacturing production solutions including subtractive machining, additive printing/fabrication, hybrid and composites technology. 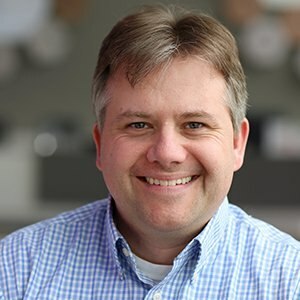 He is a recognized leader in generative design and manufacturing, advanced simulation, aerospace structural design, and advanced composites. He holds degrees from MIT, Virginia Tech, and University of Dayton in Aerospace and Materials Engineering. Lars Christensen is a design and manufacturing expert who helps people struggling with their CAD&CAM software. Through his totally-addictive blog posts and videos on his Youtube channel, he shares his vast knowledge and experience using CAD and CAM for managing, designing and building complex parts. 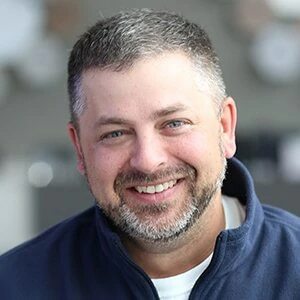 Based in Buffalo, NY, Lars’ experience spans CNC manufacturing in many industries including military, medical, and aerospace. 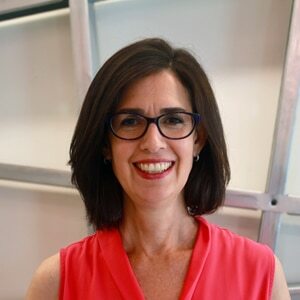 Lilli Smith is an architect with a passion for re-envisioning the way that buildings are designed. She defines product direction for AEC generative design tools at Autodesk and helps bring new ideas developed by Autodesk Research into products that more people can use. She holds degrees in architecture from Harvard and the University of Virginia. 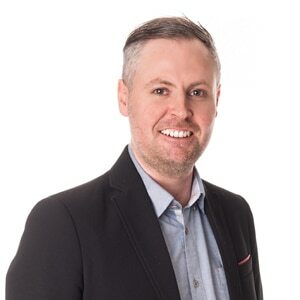 Dieter Vermeulen is based in Northern European and works with Autodesk customers and partners to develop innovative workflows that address challenges across the AEC project lifecycle. 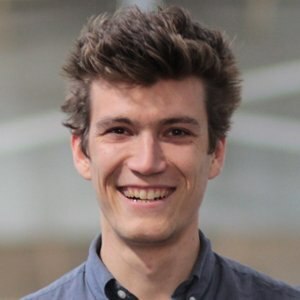 From design to analysis to construction and fabrication, he travels across Europe evangelizing the power of generative and computational design with Dynamo for building and infrastructure projects. He regularly speaks to packed classes at Autodesk University and Dynamo events. 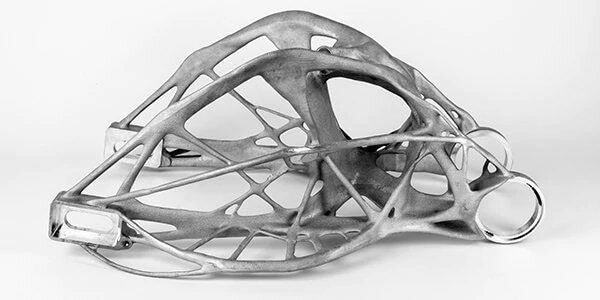 Generative design is an innovative technology moving quickly. Below are some of the latest highlights from our newsroom. Autodesk has previously applied generative design to airplane seats, and now GM is using it to rethink car parts. 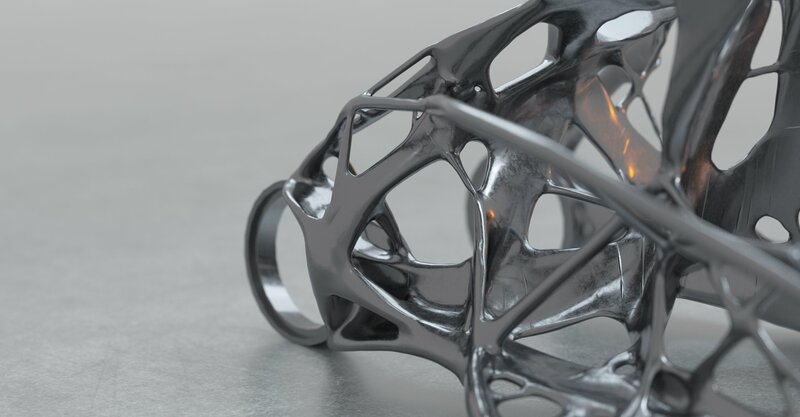 Autodesk’s cloud-based Generative Design service is now available to users of Autodesk’s flagship Fusion 360 Ultimate. By cutting the weight of the bike without compromising performance, Lightning is now aiming to make the LS-218 even faster. 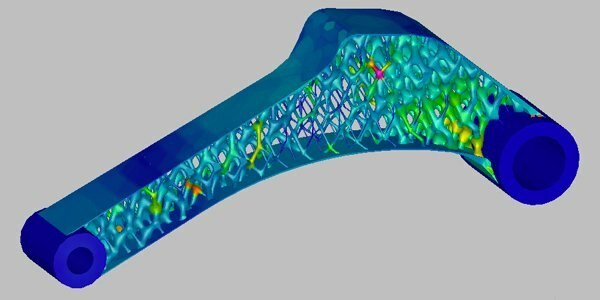 Generative design replicates natural world's evolutionary approach with cloud computing to provide thousands of solutions to one engineering problem. Autodesk has software to cover all your design for manufacturing needs. Learn about some of the other innovative technology we produce. Create lightweight parts with performance characteristics specific to your application. Generate forms that are optimized for stiffness and weight, based on the loads and constraints of the part. 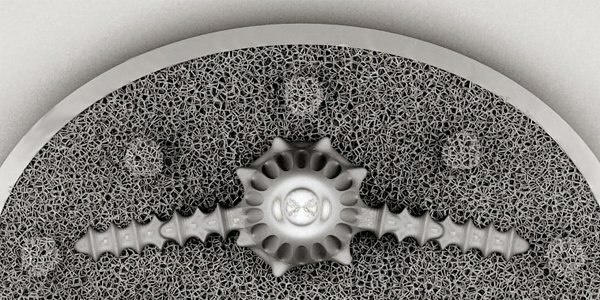 Precisely scale and distribute tiny pores through solid materials, creating surface roughness to mimic bone in medical implants to help patients heal. 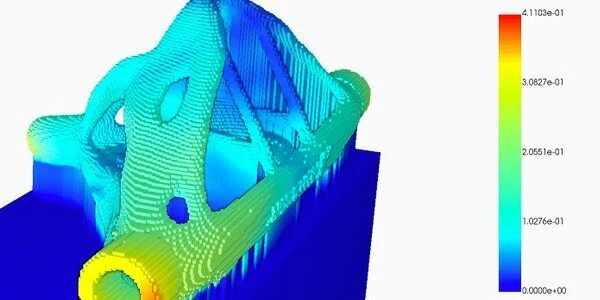 Apply thermomechanical modeling to large geometries designed for additive manufacturing. 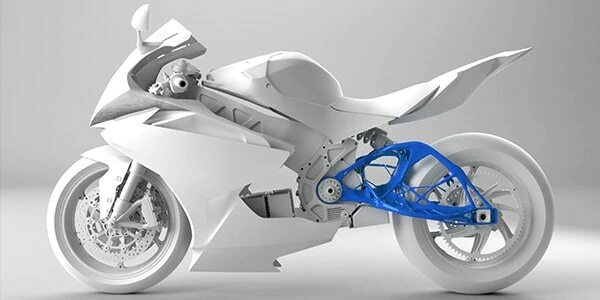 Autodesk generative design technology is now available with Fusion 360.